To celebrate the well-known Stone table, Boca do Lobo developed another great solution for your modern home decoration. Caos’ design reflects urban and simultaneously classical lifestyle. 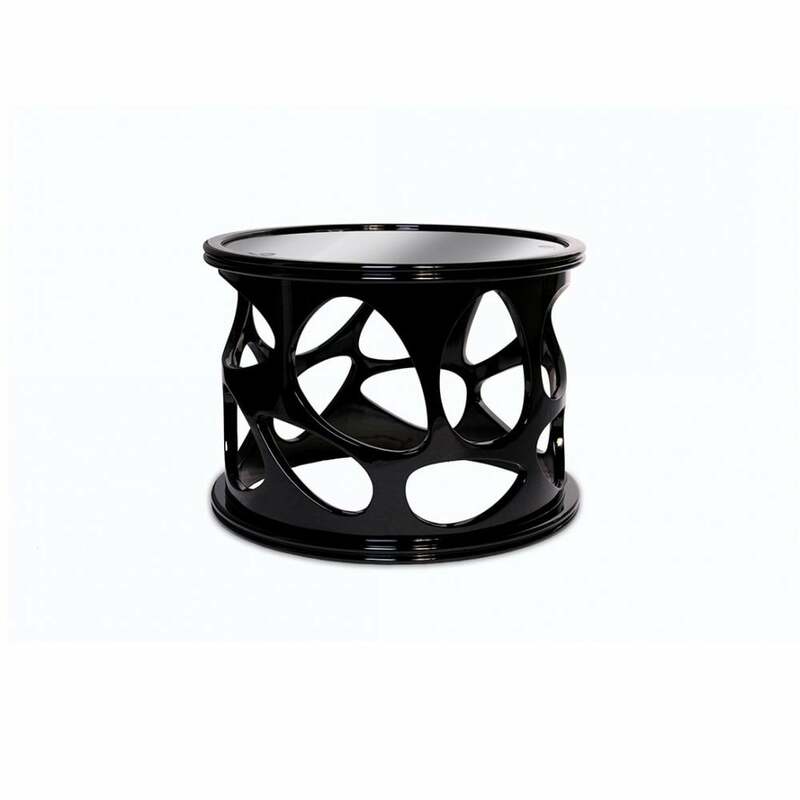 In a matter of fact, this elegant table with its impeccable quality will add grace and splendour to any modern space. Caos has a black mirror top and its structure is hand carved and finished with high varnish lacquer.